Website hosting is basically where your website lives. Your website’s data and files are stored on a remote server, or a host, where your content is made available to you and your customers through a web browser. If your web hosting and domain service provider is based on the other side of the world, it can present a problem if your site is having technical issues. 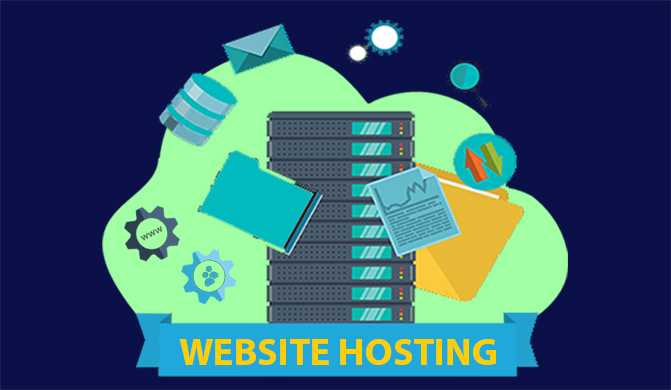 Selecting the right web hosting company is one of the most important tasks you have to perform when working on your website. We’ve seen a lot of situations where businesses will have their website developed by one company, host their website with another company, and then their domain registration and DNS are managed by other companies. Some businesses might do this to find the lowest pricing for each aspect of their website. When you go with free web hosting services, usually, you get a fixed amount of bandwidth and space with lots of limitations. It creates a number of issues which may hamper your brand loyalty among the customers. However, this complexity can end up costing more in the long run by making things more difficult and adding to billable communications. Instead, it makes things much easier to have everything in one place. Hosting with Virtuanic Solutions allows you to do that. We’re familiar with all things related to creating and maintaining your website, and when we host your information in one place, we solve problems and answer questions without having to refer you to someone else.